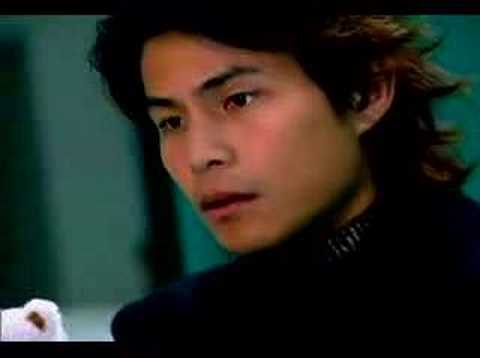 Valen Hsu is a Taiwanese singer who was born on September 20, 1974. She has been active in the music scene since 1994. Ocean Ou De Yang is a Chinese singer who was born on October 12, 1980. He used animation for all of his videos before November 2005 where he finally revealed his true looks. We featured the Chinese pop group 5566 back in February 2008. Here’s another video from the said artist entitled Without Your Love. Enjoy! You are currently browsing the Chinese Music weblog archives for March, 2010.